Coffees, teas and lunches will be available at the Smith Café. TUESDAY 9th APRIL until WEDNESDAY 17th APRIL during normal opening hours. 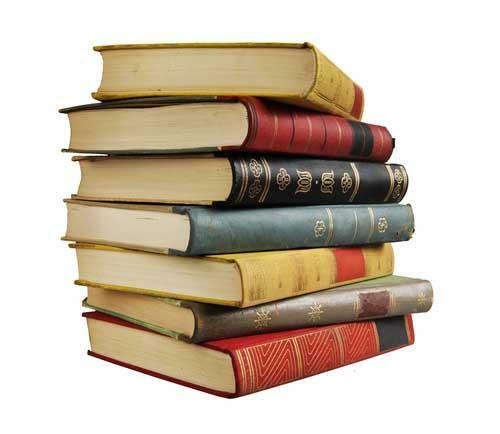 Modern paperback fiction, biographies and children’s books are in particular demand. We are unable to accept magazines, video tapes, cassettes or vinyl records.